The trails are still holding up well! There are a few areas that the trail is starting to narrow due to running water… so be cautious! Keep in mind that in the mornings the trail are setting up hard due to temps drop at night causing little lubrication for cooling until it warms up during the day! Keep doing the snow dance! 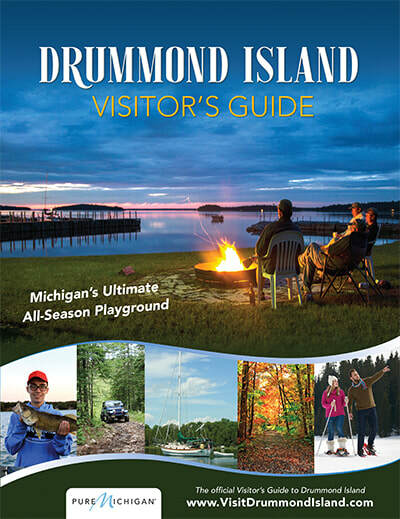 U.S. Customs and Border Protection has expanded days/hours for travel across the ice bridge from Drummond Island, MI to St. Joseph's Island, Ontario! 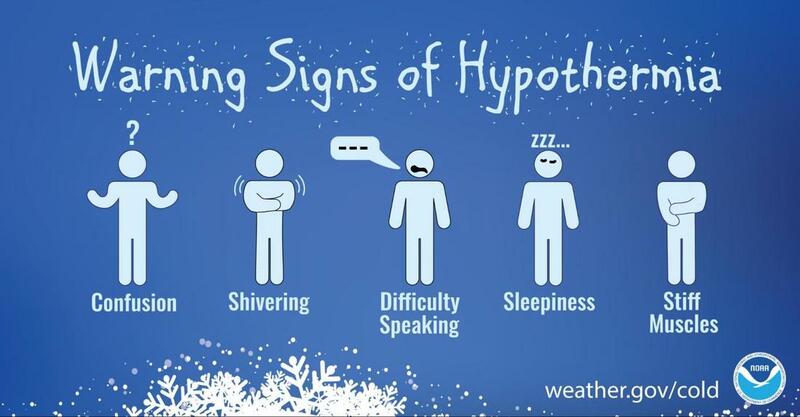 Remember it takes less than 15 mins for hypothermia to set in once you're wet. Use extreme caution near these water holes.